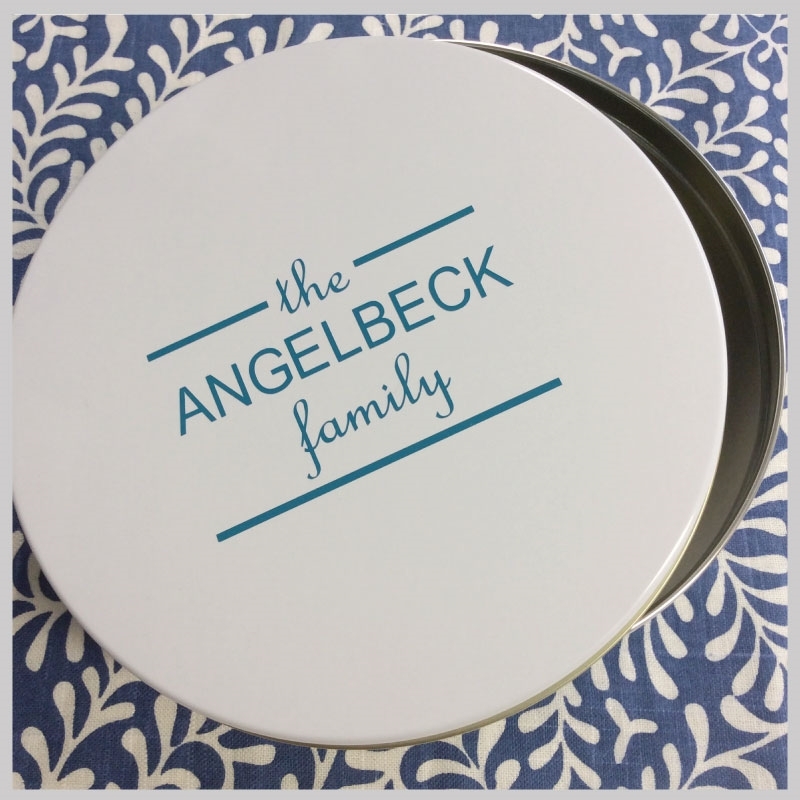 If you love to bake for friends this is the perfect tin for you to present your sweets in! 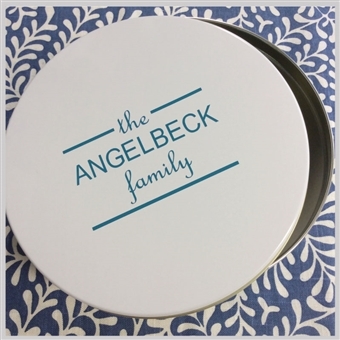 Just select a color for us to personalize with on the white tin and enter the family's last name, we'll do the rest. 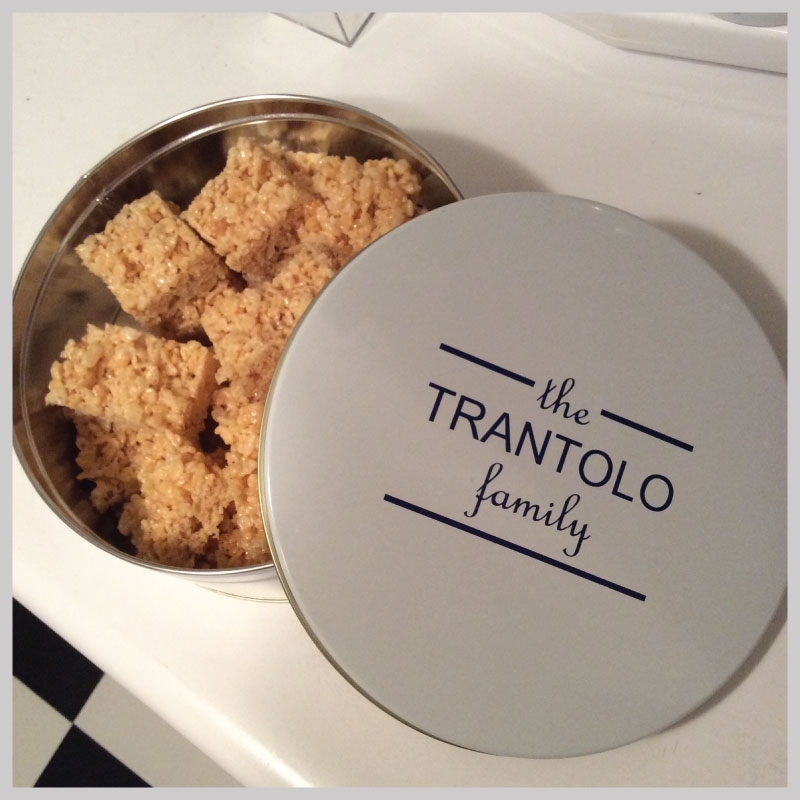 The tin measures 8-1/8 diameter X 3 tall. 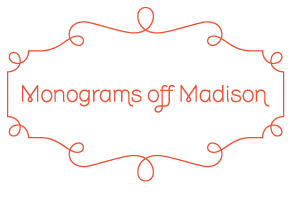 For help with colors or questions email us at sales@monogramsoffmadison.com or call us at 646 546 5993.